Do You Have A Real Estate Coach? If you were to go to www.google.com and do a search for a real estate coach you will find there are several out there that offer to coach you on life, your spiritual needs, business and so much more. When I talk to agents I find that more and more are using a coach to mentor them in various areas of their business or personal life. These coaches offer to help you be more productive and help you achieve your goals. I feel that coaching is a great way to help you become aware of what you need to do no matter what you use a coach for. Recently I was contacted by an agent who was currently being coached to help him improve his volume and take control of his business. This particular coach was great mentoring this agent, offered him some great ideas, but once the coaching session was over the agent did not know how to take these ideas and implement them in his business. This is where I came in. I listened to what the coach told the agent and then I filled in the gap of how to implement the plan. We set up programs, created a campaign, restructured his team and gave him a meeting planner in detail on what should take place during his weekly sales meetings. The agent did not feel so overwhelmed anymore. He was able to relax and delegate the ideas to me so that he could focus on what he did best and that was working with his clients. This agent is still being mentored by his real estate coach and I am coaching him on how to get it done. What a great relationship! So, my advice is when you are being coached in your business listen and take notes then if you are struggling on how to implement the ideas then consider a virtual assistant to get the ball going for you. Don’t feel you need to do everything at once, but realize that you will have deadlines. Have your virtual assistant layout a game plan for you. 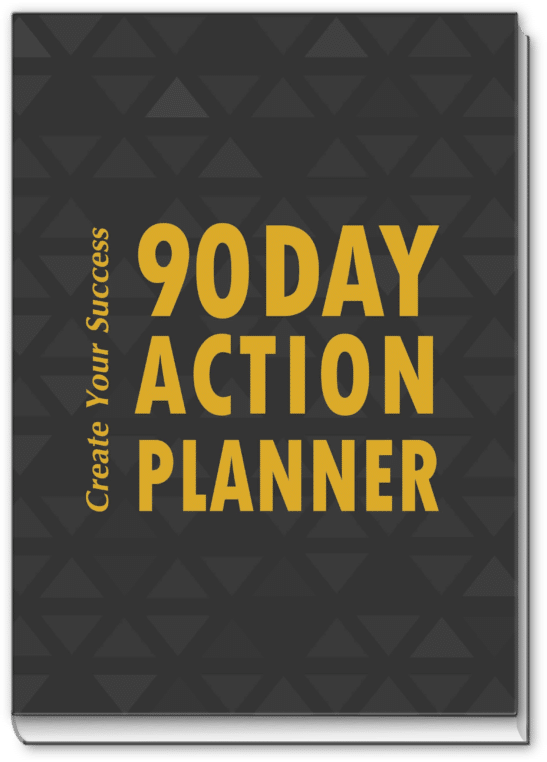 Let you virtual assistant create the items you need to market yourself and set up a calendar of when things should happen. Part of having a coach is to have them guide you on how to do better in your business or your personal life, but they are not there to do it for you. That is your responsibility. But, this is where you can use the experience and knowledge of a virtual assistant to put the ideas in place and make the most of what you gather in knowledge of your coach. So, consider using a virtual assistant to assist you in putting everything you learn from your coach into motion. You will not feel so overwhelmed and you will be surprised at how quickly the whole concept comes together. If you are in need of a real estate virtual assistant go to www.CyberStarVA.com to find yourself a virtual assistant that meets your needs. You can also visit my website www.KimHughes.com to find out more about virtual assistants.